Lorraine is using Smore newsletters to spread the word online. Join Mrs. LeSage for our first Digital Day during 5th Block on Monday November 18th. 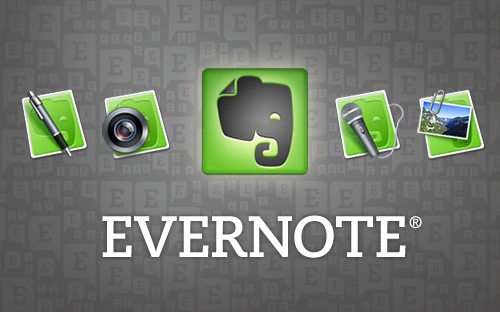 Today's Digital Day Topic is on the Exceptional Evernote App! 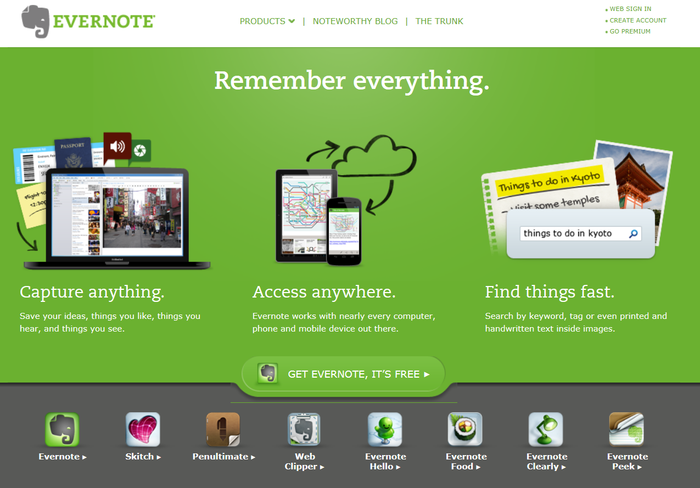 What is Evernote you ask? 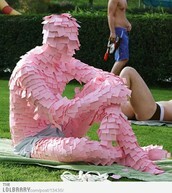 Evernote is a tool for organizing your life. 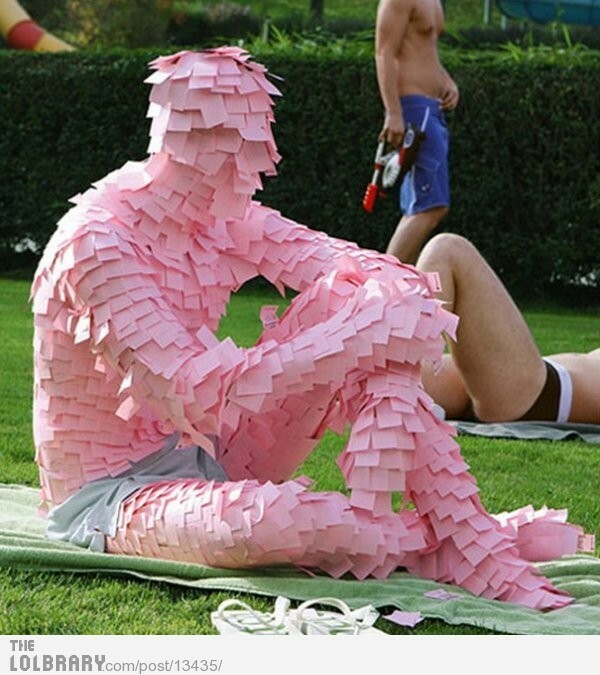 Having an Evernote account is like having a personal assistant. Join this hands on workshop designed to make your life easier! Feeling over whelmed with all the things you need to remember? Join us for our first Digital Days Where you will learn how to take control of everything you need to keep track of! 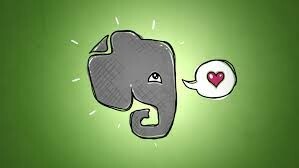 I <3 Evernote: join us on Monday November 18th and you will too!